After much waiting, Reliance Jio opened its 4G network for public through an invite system under Jio Preview offer. To avail the Jio-LYF Preview offer one need to get an invite from a Reliance Industries Ltd (RIL) employee and has to purchase a LYF phone from Reliance Digital store. What Jio offering is unlimited 4G data, voice and SMS along with access to Jio Apps for 90 days without any limits. We have experienced first hand getting the Jio Preview Offer and explained for you. 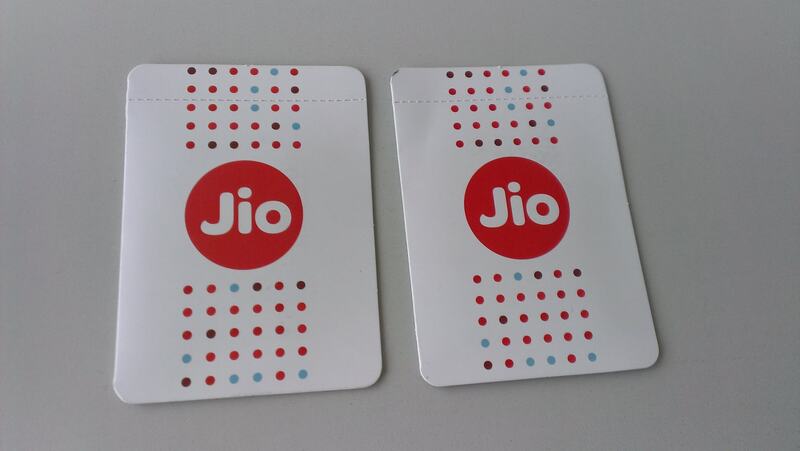 Who all has the Jio-LYF Preview invites? As per Jio care team, only an employee of Reliance Industries Ltd (RIL) can refer up to 10 friends to receive the invite. Since Reliance Industries Ltd is a conglomerate comprising of several companies, employees of its subsidiaries are also eligible for the invites. However, only direct employees who are in the payroll of the company are eligible. To get invited, one has to provide name, phone number and email. Once the employee refer, you will receive the invite from Team LYF within 24 hours. Unlike other operators, Jio asks for two photos and PAN card number. This is for Jio Money service which is registered as a payment bank and require KYC for transactions above Rs 10,000 as per RBI guidelines. Ensure that your name, address, photo and your signature on your ID proof are correct. Step 1: Visit any Reliance Digital/Xpress Mini stores with invite email print or on your phone. Step 2: Purchase a LYF smartphone from the store. Step 3: Fill the CAF(Customer Acquisition Form) very carefully without any mistakes or over writing. 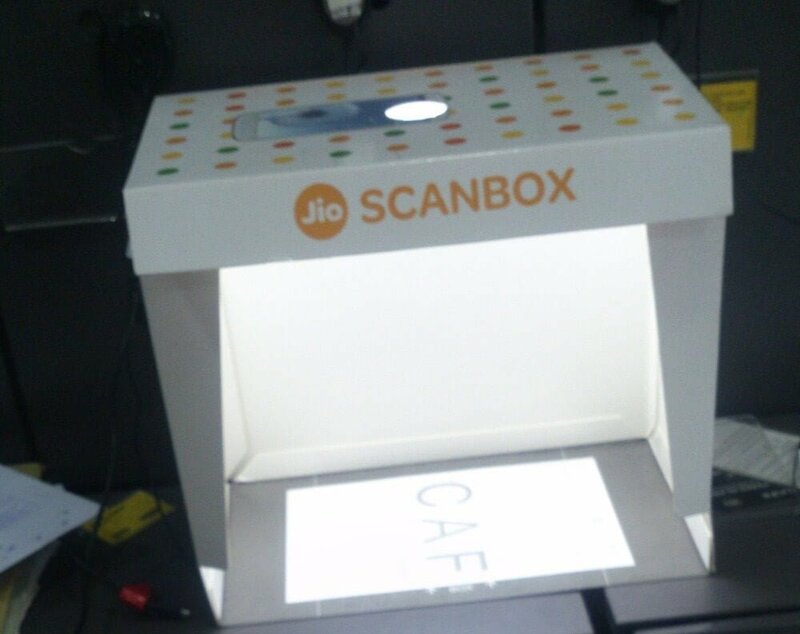 Step 4: Using Jio CAF App a new request is created and filled CAF along with documents are scanned using Jio Scanbox. Step 5: Invite code is scanned using Jio App and CAF application documents are uploaded to Jio portal. Step 6: Once the application is approved in the portal, SIM activation process is initiated. Step 7: On successful activation of SIM you will receive an SMS asking to do tele-verification. Step 8: Enjoy your unlimited 4G data, Voice and SMS for 90 days. While the process seems simple enough, in reality it was much worse. The Digital store employees who are new to the whole process took a good deal of time completing each step. Only one or two staff at the store are trained in the process which cause further cause bottlenecks when there are more than one customer for the Jio SIM. There might be a slight delay in getting the application approved by Jio team before the store can do the SIM activation. If you are planning to avail the Jio preview offer, check availability of staff at the store before you visit. Also ensure you have enough time to spare and not in hurry. A word of advise would be to fill the CAF yourself without making any mistakes. A single mistake means you have to take a new CAF and start all over again. The tele-verification system has automated IVR asking for your date of birth to be entered before transferring to a customer care executive. While I was at the store, many people called in or visited to ask the same question. Some of them just want the Jio 4G SIM along with offer and don’t want to buy a LYF handset. While others are ready to buy the handset, but want to use the Jio 4G SIM in another device. Well both are not possible as the SIM will work only on a LYF phone during the 90 days of Jio Preview offer. 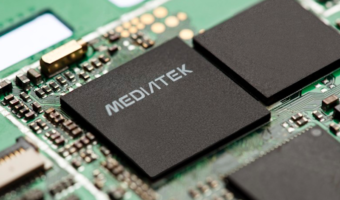 I also tested this and confirmed by putting the SIM in a Nexus 6 phone. Call, data, SMS or even incoming won’t work, but you will receive Jio 4G signal. The dual SIM LYF phones are not locked to Jio network and both SIM slots support SIM from any 2G/3G/4G operator. Based on my experience of getting a Jio 4G connection, one thing I can say for sure is Jio is not ready for a commercial launch. The staff are only just getting used to the whole process and can only handle very limited number of customers per day. Jio is making use of the invite system to smooth out the activation process and give hands on experience to its staff. In order for a successful 4G service launch, Jio must bring down the total time taken for whole the process under 30 minutes. Further, Jio has to train additional staff and open more stores to handle the peak demand following the launch. Stay tuned for our next article on Jio 4G Preview offer review. PS: Please don’t ask us for invite codes. We do not have any invites with us. I got jiofi device and jio SIM last 5 days ago but sim still not activated but i got one msg 4 days ago your order number : NO0000069QY0 . what should i do? how much time it will take to active. Kishan, I am also facing same problem please inform me if your sim is activated..